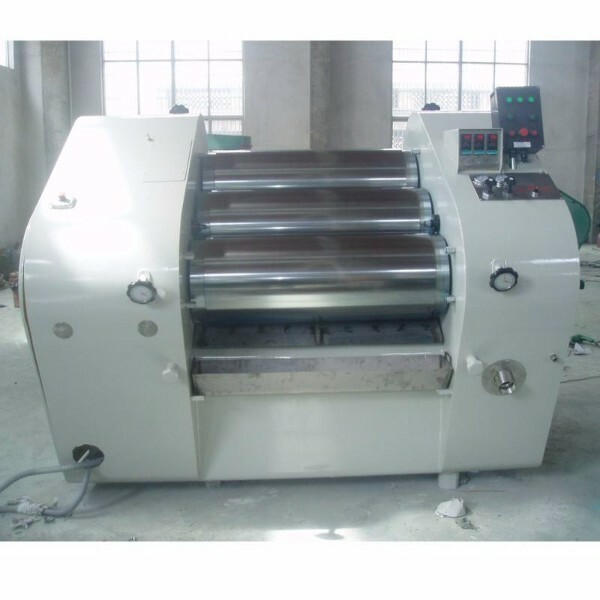 Three roll mill referred to as three-roll machine, three-roll mill can be divided into experimental three-roll mill and the production of three-roll mill two. Three-roll mill for paint, ink, paint, plastic and other slurry manufacturing. 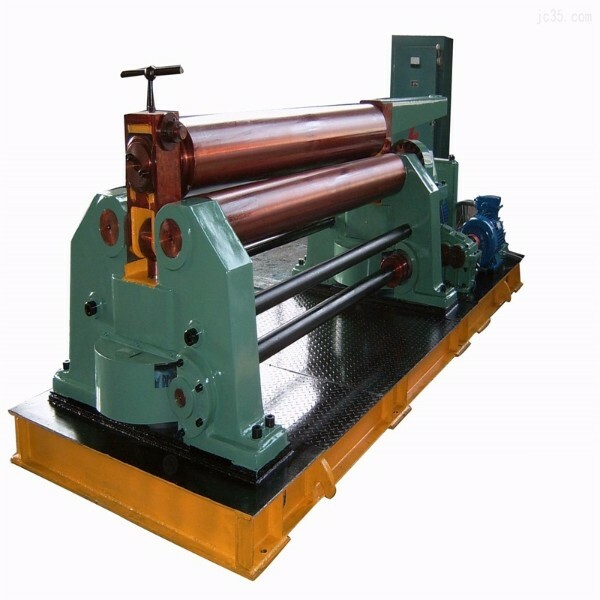 Three-roll mill works: Three-roll mill through the horizontal surface of the three rollers squeeze each other and different speeds of friction and achieve grinding effect. 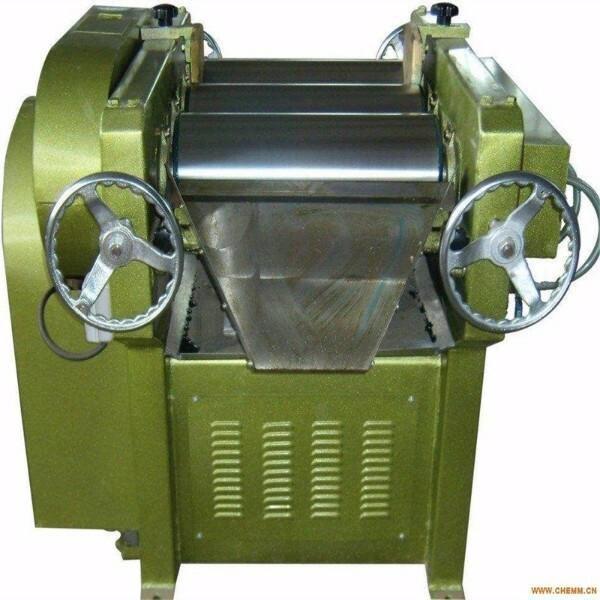 Three-roll mill is the most effective high-viscosity materials grinding and dispersing equipment. 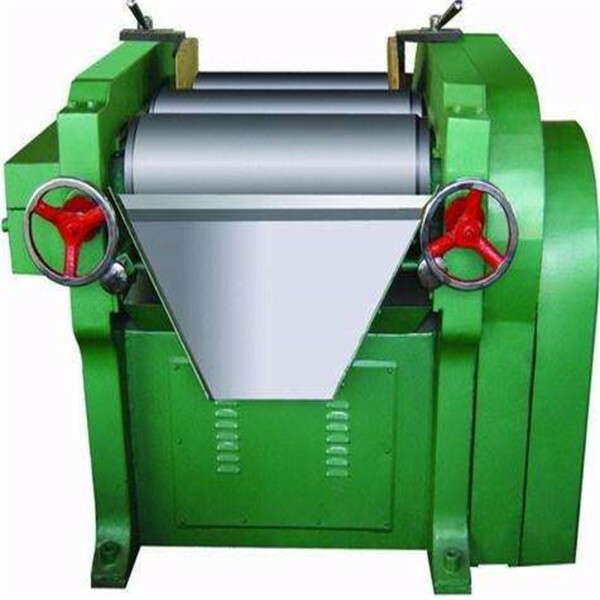 Three-roll mill is the most effective high-viscosity materials grinding and dispersing equipment. Mainly used in various paints, inks, paints, plastics, cosmetics, soap, ceramics, rubber and other liquid slurry and paste material grinding. 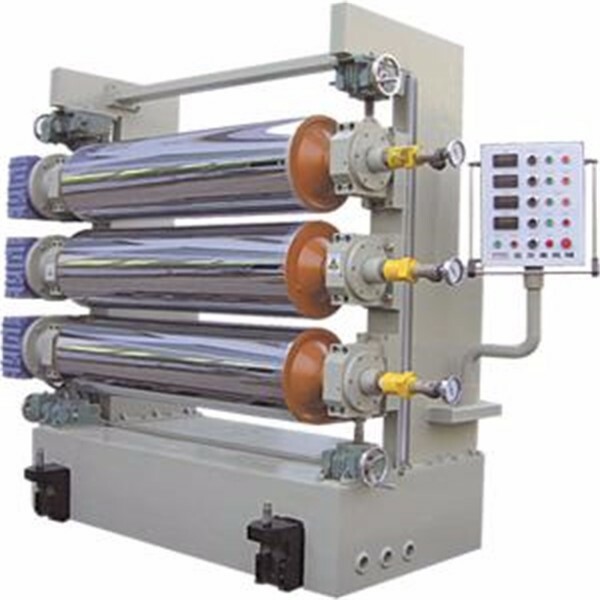 Three-roll mills have three rollers mounted on an iron rack with a straight line in the center. Can be installed horizontally, or slightly tilted. Through the horizontal surface of the three rollers squeeze each other and different speeds of friction and achieve the grinding effect. Steel drum can be hollow, water cooling. The material is added between the middle roll and the back roll. Due to the different rotation of the three rollers (speed from the back to front in order to increase), it produces a good grinding effect. The material is scraped off scraped by a scraper mounted in front of the front roller. 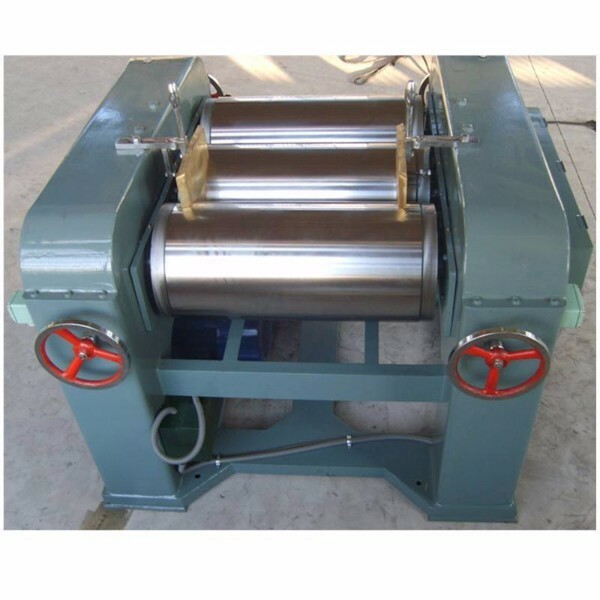 Through the level of the three rollers squeeze each other and different speeds of friction to achieve the grinding effect. 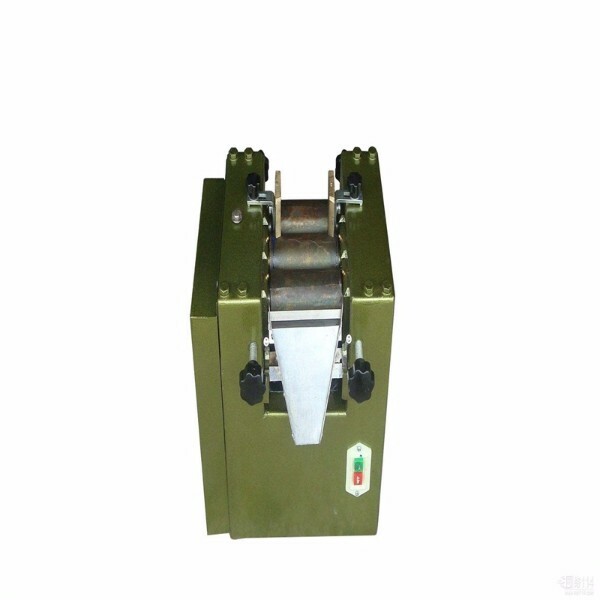 The roller material of the three-roll mill is made by centrifugal casting of chilled alloy cast iron.